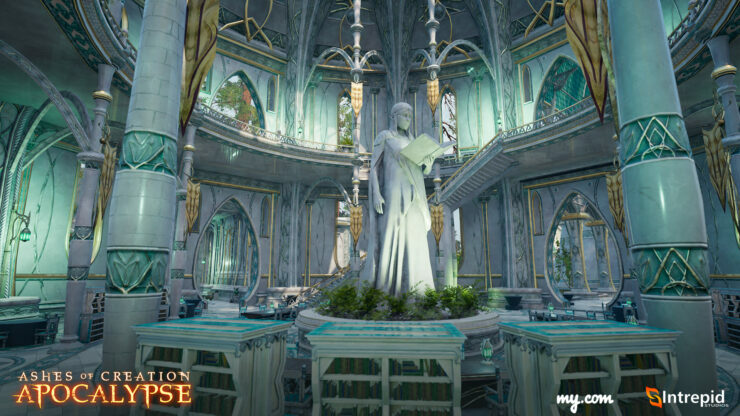 Ashes of Creation is an MMO I’m more than a little looking forward to. 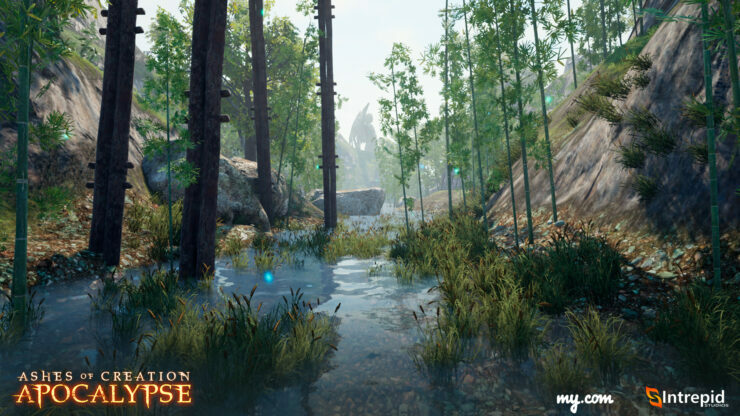 It’s an MMO that will allow for a sense of ownership in both land and the structures you build on that land. 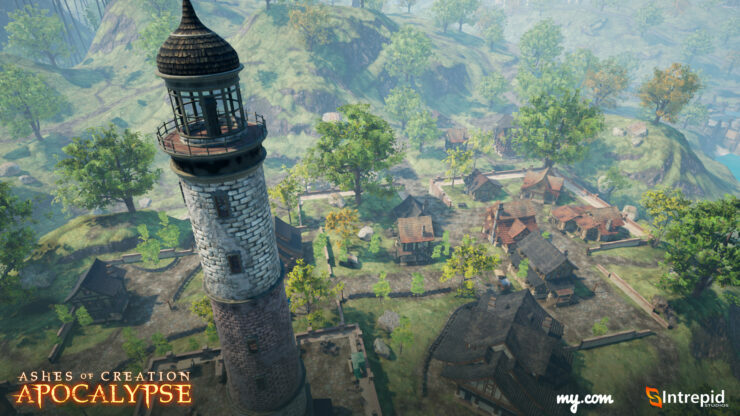 An MMO that is planned to feature huge siege battles over castles and cities, as well as large and small scale open area battles. It’s hoping to be a living, breathing fantasy world where the players will truly shape their path. All of this is in-progress with a tentative 2019 release. Before that, they’re releasing a Battle Royale mode, much like the other My.com published title, Skyforge, and almost every other title (CS:GO, Call of Duty & Battlefield as examples). 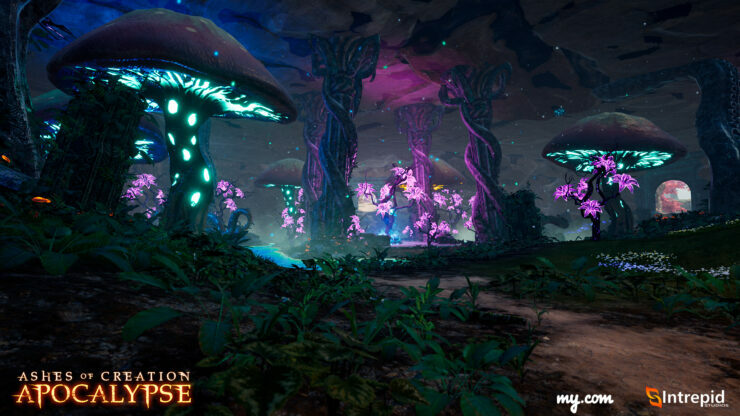 This comes in the form of Ashes of Creation Apocalypse, the announcement trailer of which can be seen below. 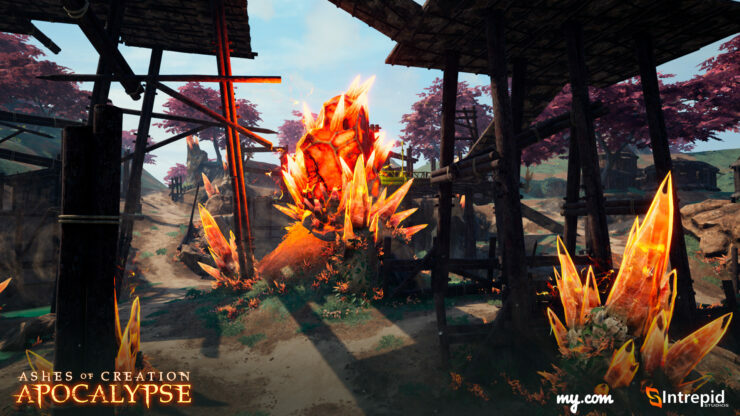 What I will say is that Ashes of Creation Apocalypse certainly looks more involving than most other Battle Royale games and modes. This looks to have a full-fledged siege system, a variety of interesting environs and genuinely looks to be a very attractive game. That alone could be what makes it one of the more compelling Battle Royale titles out there. Strangely, it’s what was said as a side-note that makes the game even more compelling to me. 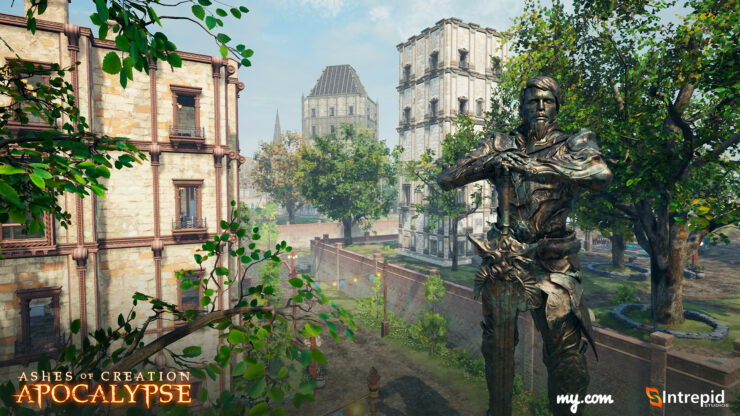 Each and every cosmetic item you earn or buy within Ashes of Creation Apocalypse will be added to your account when Ashes of Creation itself fully launches. Certainly an appealing boost for anybody who, like me, is looking forward to the full MMO. Ashes of Creation Apocalypse will launch in open beta in just eleven days, on the 18th of December. Until then, here are a few screenshots for you to enjoy alongside the trailer.